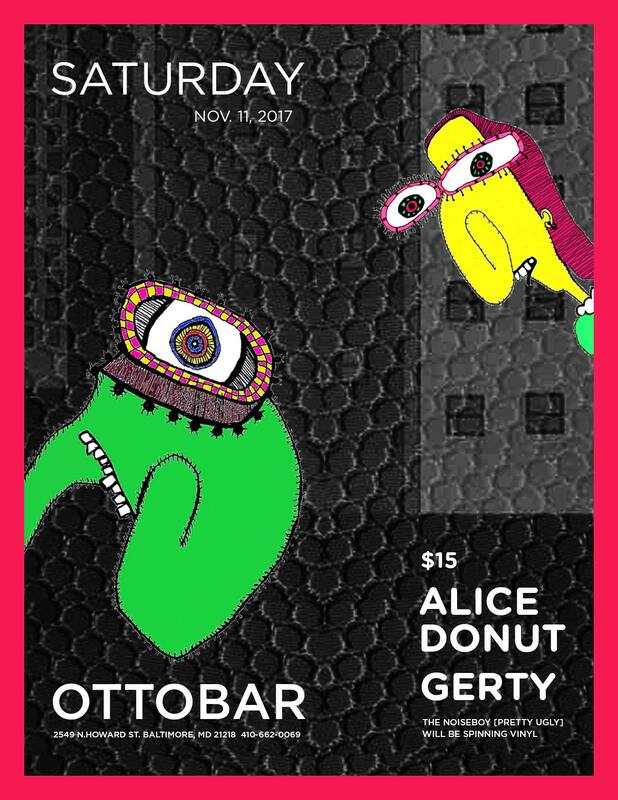 Alice Donut Live in Baltimore! 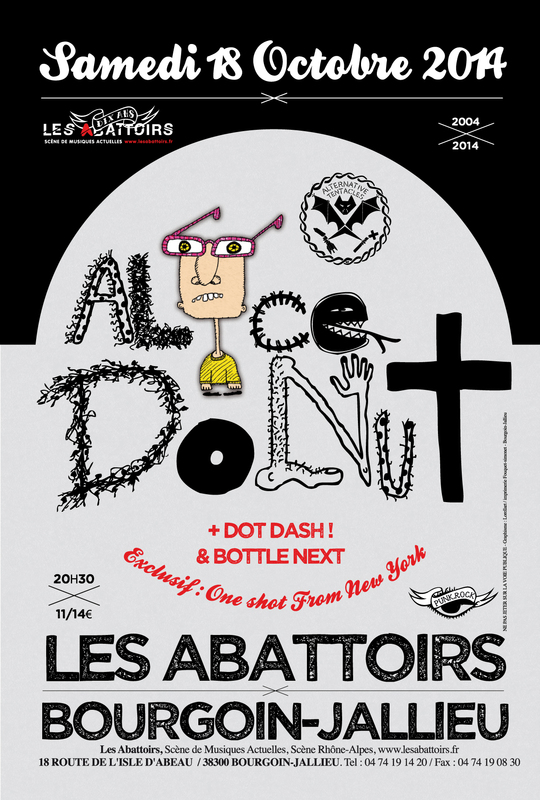 Alice Donut Live in France! "Documentary : Freaks in Love"
Q&A with Skizz Cyzyk, David Koslowski and members of Alice Donut following screening. This is 25 years in the world of underground rock, as seen through the eyes of freakshow psych-punk band Alice Donut. From the glory days of CBGB to grinding nationwide tours in beat-up vans to the big time (sort of) opening for Blind Melon, Alice Donut lived indie music. We know the story of the bands that went international, led by Nirvana, but Freaks in Love is the story of the rest of the scene. Featuring Jello Biafra and the Meat Puppets. 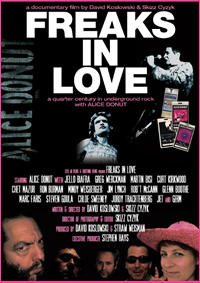 FREAKS IN LOVE :: A Quarter Century in Underground Rock with ALICE DONUT from Duotone Films on Vimeo. Available in stores for Record Store Day- Saturday April 21, 2012- across the planet! Last Mailorder copies sold out after only 4 days at Alernative Tentacles! Only 500 copies made! Get it on iTunes now! 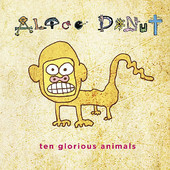 Alice Donut have returned to Alternative Tentacles for the release of the 10th full length album, "Ten Glorious Animals" (although the digital release will handled by Howler). "Ten Glorious Animals" has been released on September 22 of 2009 as CD & LP.